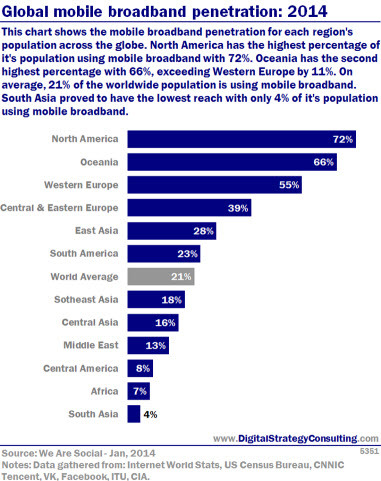 In the last four years internet access in the Philippines has grown by 500% - the fastest rate in Southeast Asia! Our research into internet use and mobile marketing shows the scale and speed of change, which is why brands need to review their digital ecosystems to identify the best mix of paid, owned and earned media. To keep you on top of how digital marketing is changing in the Philippines, here are some key developments and trends we've identified. The Philippine digital marketing industry is estimated to be worth 8bn pesos ($179m) by 2016, based on ecommerce and advertising revenues, according to new data.